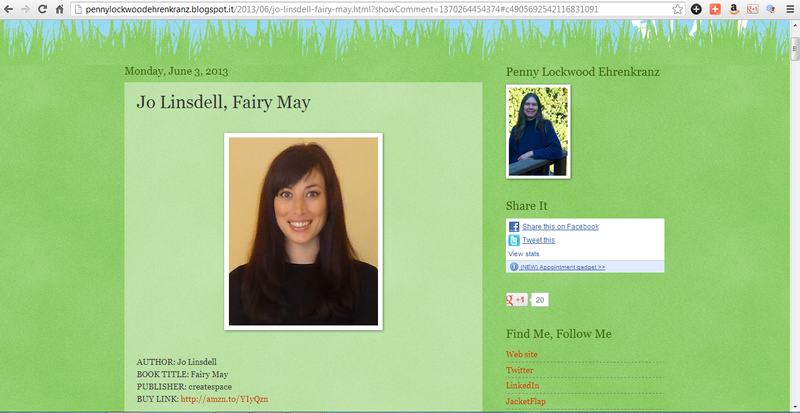 Today I'm featured at http://pennylockwoodehrenkranz.blogspot.it/2013/06/jo-linsdell-fairy-may.html for an interview about Fairy May. 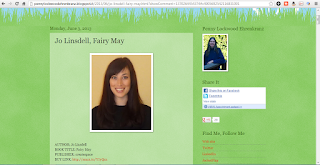 I encourage you to drop by and leave a comment. 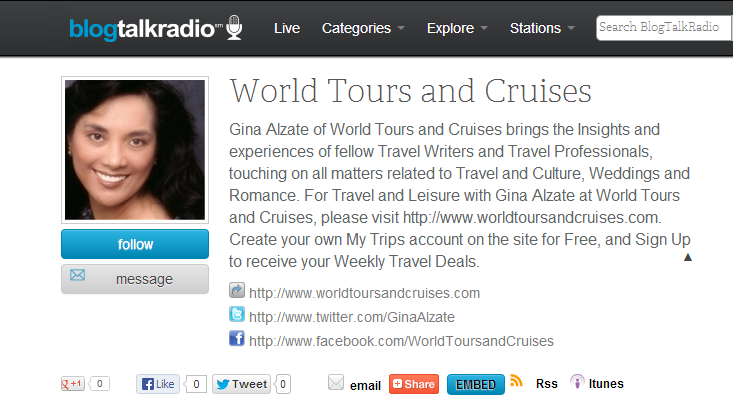 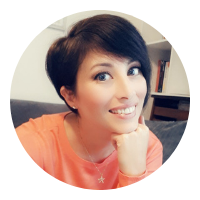 Tonight at 9pm Central European Time I'm going to be interviewed by Gina Alzate for her Blog Talk Radio Show World Tours and Cruises where I'll be talking about Italy and sharing some tips for tourists coming to Rome (as well as chatting about my English-Italian phrasebook Italian for Tourists).